 BUILDING FUTURE FAMILIES (BFF) is a non-partisan non-profit organization, established in 2015, as a result of foster and adoptive parents expressed concerns that their voices are not being heard and respected in the process of ensuring the well-being of children placed in their home, care and protection. BFF’s mission is to build a movement of advocacy, providing one voice to the concerns of foster and adoptive parents. Join our newsletter and stay updated with the latest Foster/Adoption news! We hate spam too, so don't worry about that. 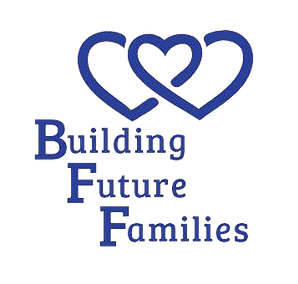 Copyright © Building Future Families All Rights Reserved.